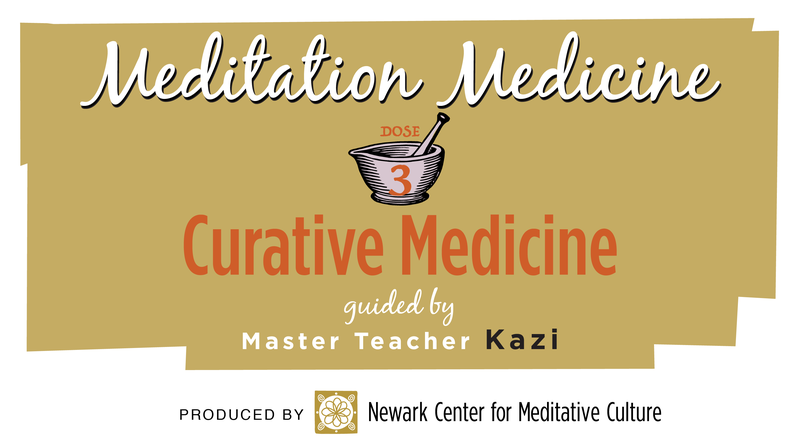 This 4-part lesson is exclusive to Meditation Medicine Study Group Members and will be held on Tuesday evenings, April 3rd, April 10th, April 17th, and April 24th. The lessons include live web talks, pre-recorded guided meditations, discussion, consultation, and some home assignments. For more details, you can go to the Meditation Medicine Study Group on Facebook with Master Teacher Kazi of The Spirit-Centered Life.